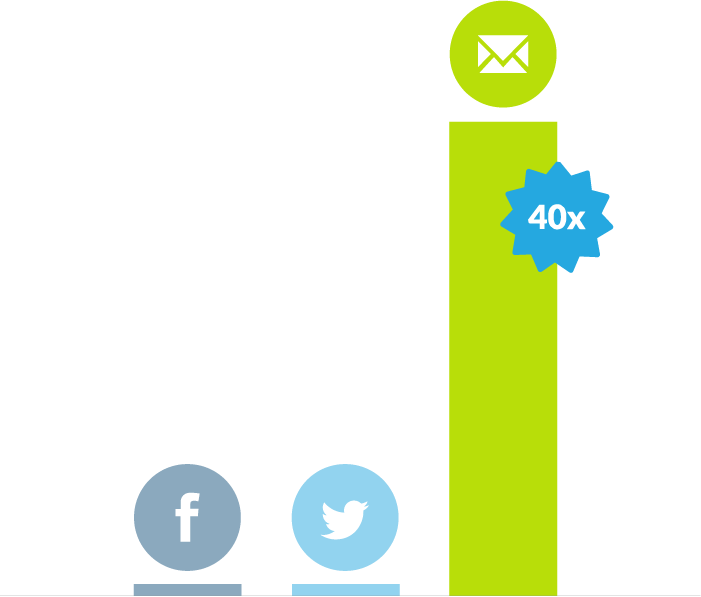 Email is 40 times more effective than social media in converting customers. [Source: The New Rules of Email Marketing, published by Campaign Monitor, with data from McKinsey]. I'm not saying that social media's not important – it is. But when it comes time to convert, email is where the power lies. This makes logical sense. An email subscriber has given you high-level permission as a show of trust. Most people treat their inbox as a to-do list, so they are effectively giving you access to their to-do list. This is immensely powerful – but you can't abuse the privilege. It has to be done according to their priorities, not yours. While this may seem counterintuitive, the mindset shift is worth it. 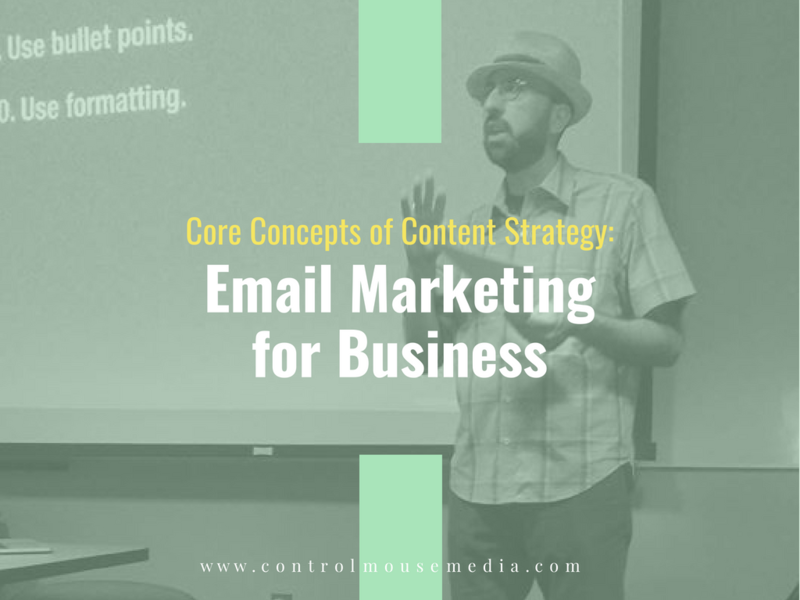 A sound email strategy goes beyond a simple newsletter into opportunities to nurture customers with marketing automation, which can really help you take your business to the next level. You have to do this all with a light touch, but it can make you so much more efficient, and manage your "funnel" at scale. Whether you are just getting started with your mailing list – or you're ready to take it to the next level – here's an online course to help you optimize your efforts for maximum impact.